GREAT FIX AND FLIP opportunity! open spacious floorplan with tons of potential! 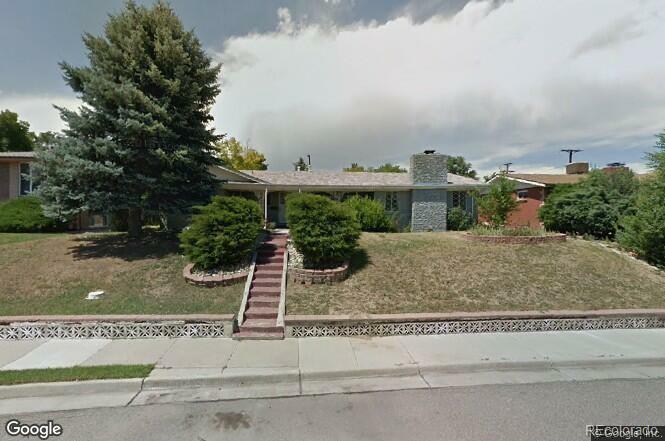 popular school district - close to Midway Park - excellent location close to Broomfield Community Park/amphitheater/library/City Hall - check the comps - hurry!